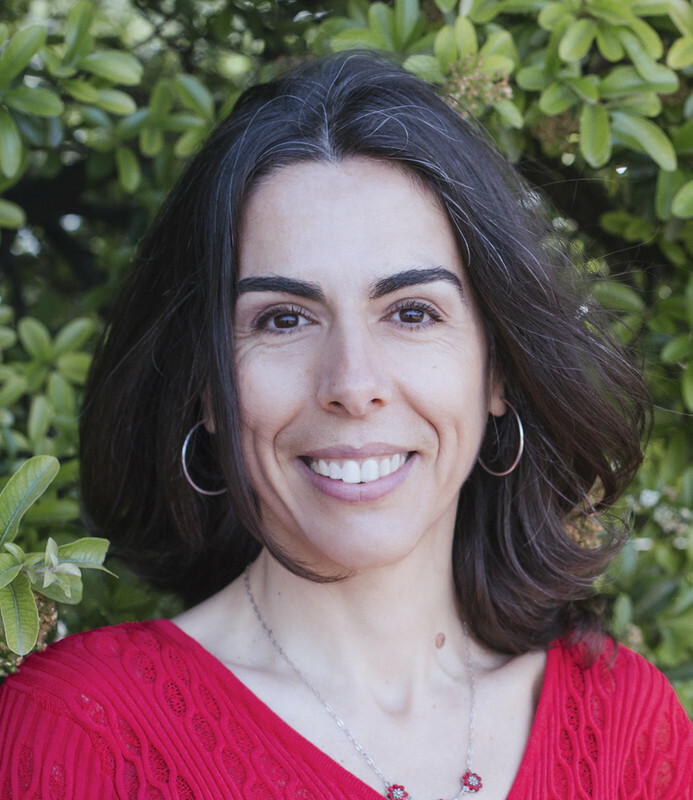 Our guest, Elena Perella, is a life coach from Sardinia, Italy. She suffered from severe depression, eating disorders and was also a victim of domestic violence. Through perseverance and courage, those tragic events only made her stronger. It also inspired her to create a new way of living life, through the creation of a new way of doing coaching which she calls Sentidu. Sentidu is based on our capacity to make conscious the unconscious reasons for our behavior, those things which prevent us from moving forward and those which bring us toward success in our private and professional lives and on a new insight on the energetic relationship between heart, mind, and body. We can take the reins of our lives and give to ourselves the opportunity to stop being what others have made of us and begin to be what we were meant to be.